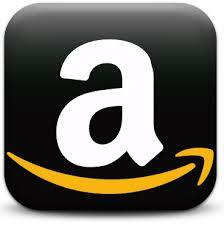 Three-in-one box set offering second chance romances and happy-ever-afters! 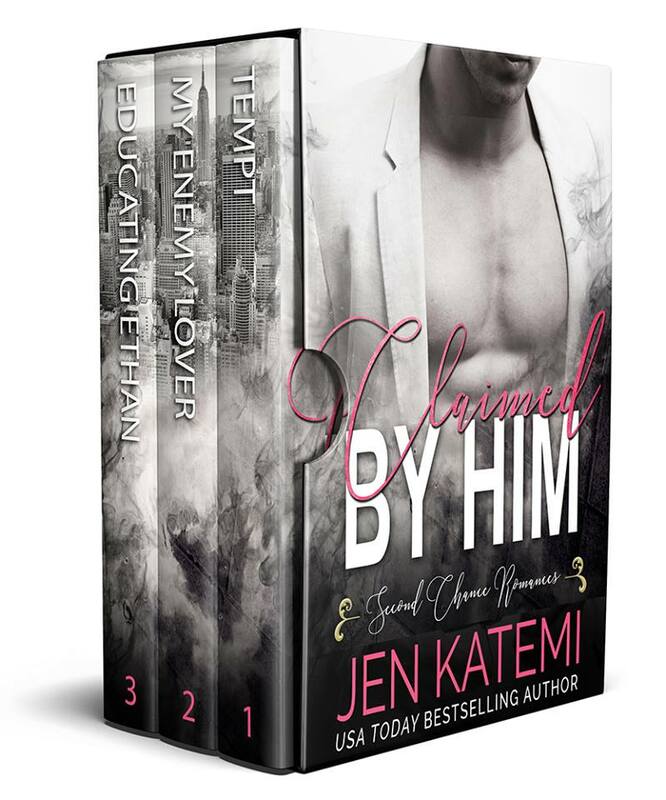 Hello everyone, I’m popping by the blog to let you know it’s release day for CLAIMED BY HIM! 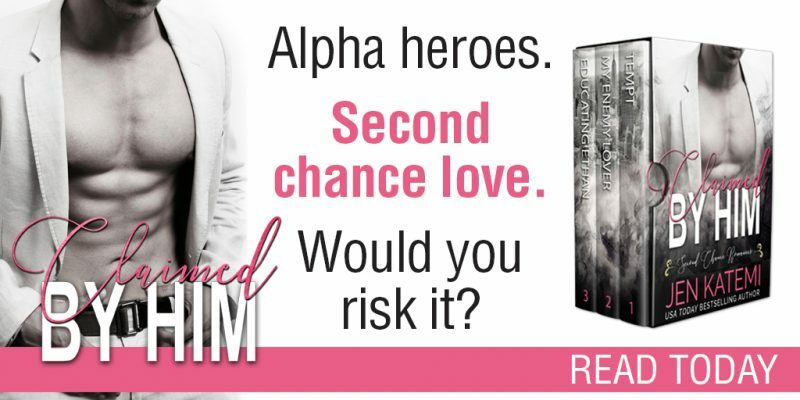 This Second Chance Romance Box Set includes three of my romances in the one set, which is available exclusively at Amazon (read FREE in Kindle Unlimited)! 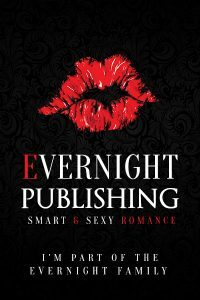 Three happily-ever-after contemporary romance stories where the alpha heroes are smokin’ hot and redemption is on offer for those brave enough to try for a second chance at love, from a USA Today bestselling author.